Nowadays blurry vision is a rather common problem, which makes it extremely difficult to react quickly and perform routine tasks like driving a car. Everything may appear out of focus. Unfortunately today this occurs even more often than in the past, as we strain our eyes, staring at computer or other digital screens in the offices, at home and even while going by bus. However sometimes vision may become hazy in one moment. Don't ignore this sudden changes, as they may indicate serious health conditions such as stroke or elevation of blood sugar levels. 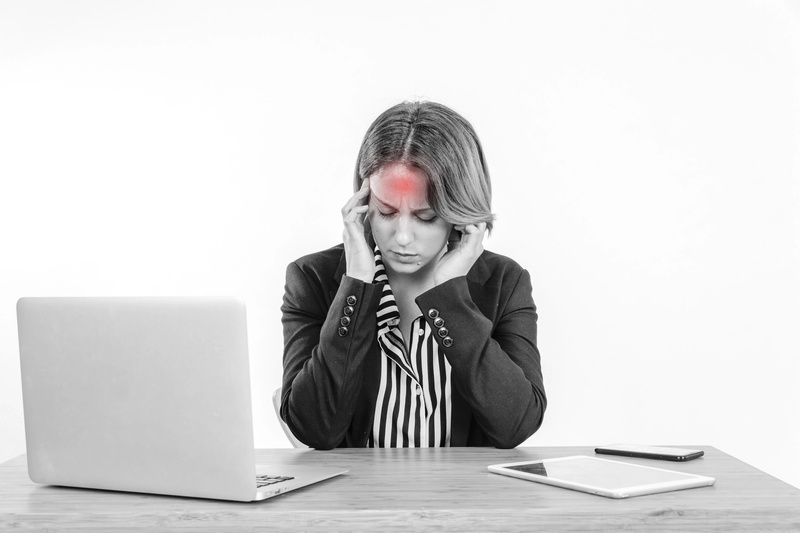 Seek for professional medical help immediately, if your vision blurriness is accompanied by unbearably severe headache, weakness, troubles speaking or/and understanding the speech, lightheadedness or nausea. Having any of these signs or their combination may indicate stroke occurrence. #1. 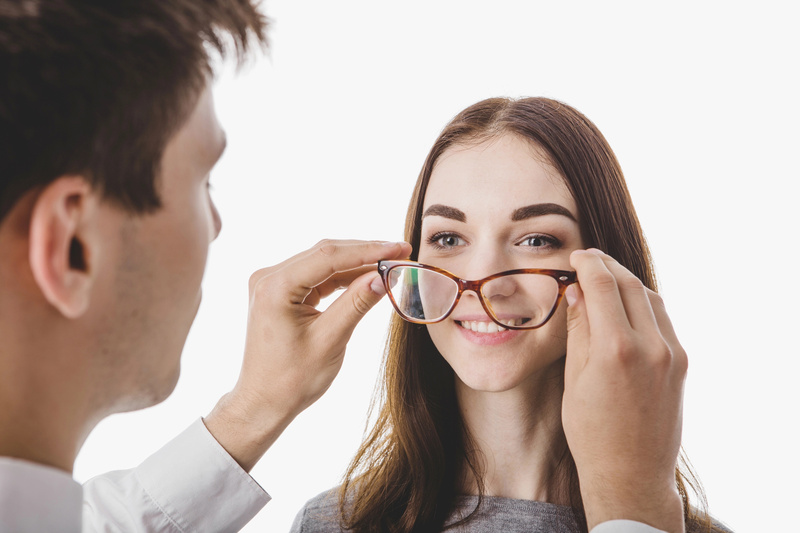 Your eyes require new prescription – if your eye curve changes, it may appear difficult for eye to focus light on the retina. It normally turns rays into the signals and sends them to the brain. 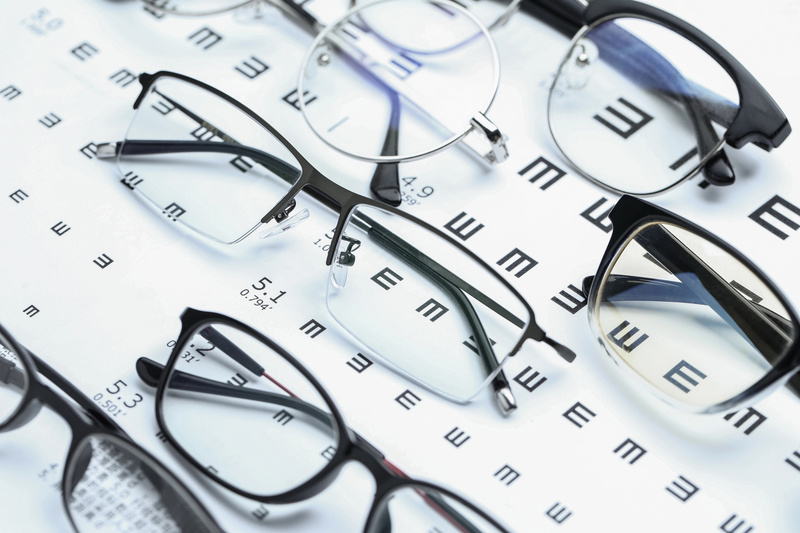 Errors in these processes result in nearsightedness, farsightedness or astigmatism. 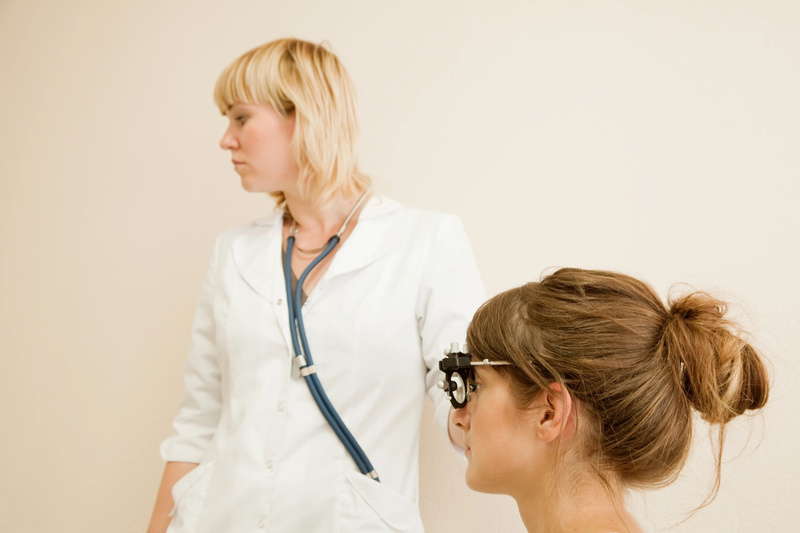 Refractive problems may be corrected by using appropriate glasses or contact lenses. #2. You don't manage diabetes – diabetes is a chronic disorder that may significantly increase your blood sugar levels. If not controlled properly, diabetes can damage nerves and vessels all over your body. If this happens in the sensitive eye layer called retina, blood may leak out of the vessels and destroy eye tissues. #3. You suffer from cataracts – this eye disorder is often associated with aging processes. Wide variety of factors, like smoking, using steroids or getting radiation therapy, can cause eye proteins to create clumps and form cloudy region that impairs vision. #4. You experience migraine attack – migraine is something more than only severe headache. This neurological disorder affects the whole body, causing nausea, light sensitivity, neck stiffness and vision blurriness. #5. You have glaucoma – increased eye pressure, commonly known as glaucoma, is slowly-developing condition. 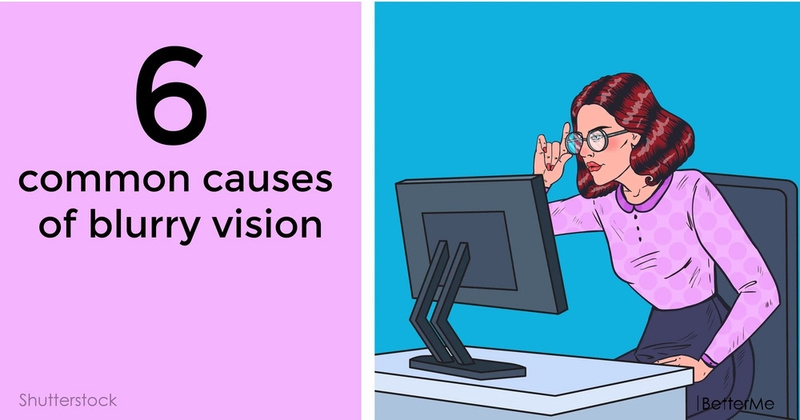 It may affect optic nerve, making your vision extremely hazy. Your ophtalmologist may recommend you prescription medicines, laser therapy or surgery to get rid of glaucoma effectively. #6. Your macula is degenerated – macula is a central part of the retina that normally helps you see things located directly in front of you. With years, this area may be damaged by waste products that leads to difficulties seeing objects, adapting to darkness and recognizing faces.